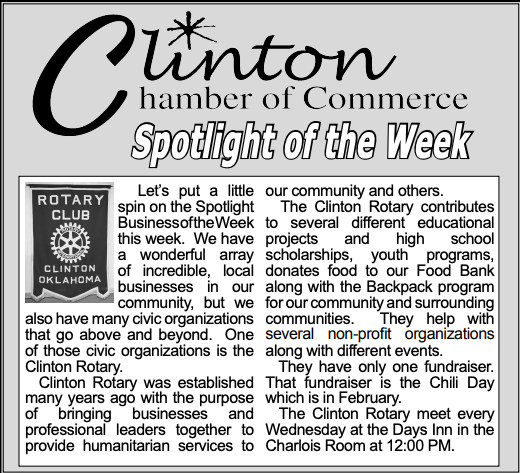 The Clinton Chamber is the only local organization that works full-time to promote local businesses and tourism. The Chamber serves many functions within our community, including business advocacy, support for economic development, serving as the tourism information center for Clinton, and promotion of local events. For a distinctive shopping experience, visit historic downtown Clinton on Frisco Ave. There are many hidden treasures beyond Frisco Avenue, including unique gift shops, department stores, Route 66 merchandise, and Native American trading posts. 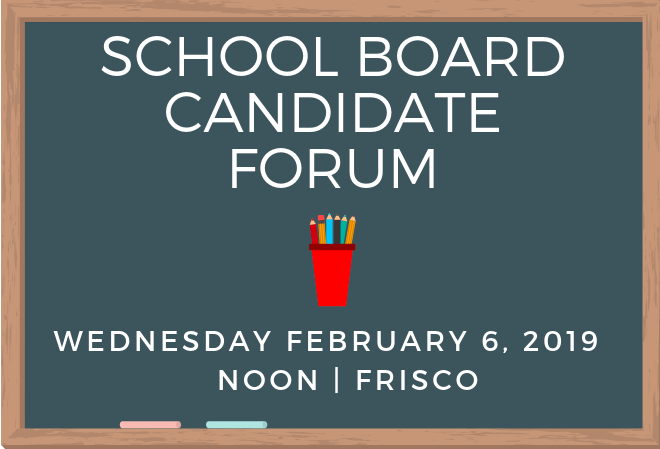 Come hear from seat 3 school board candidates Mustafa Sami and Susanna Williams. Please RSVP by calling 580-323-2222 or emailing Julie Burden. Meals are $12/person catered by Pedros.